Reliable Car Title Loans North York! Borrow Up To $40,000 With Instant Cash Canada! Need a sure shot way for quick money? Why not get a loan that is based on your vehicle? Yes, you heard it right. Instant Cash Canada provides such a facility to provide Car Title Loans North York that too in a quick and a hassle-free way. We at Instant Cash Canada offer the loan up to $40,000 which you can get after the completion of a quick online process of submitting your minimal details. The amount of loan that you can get is based on the vehicle’s condition and the current parameters like its make, model, mileage etc. 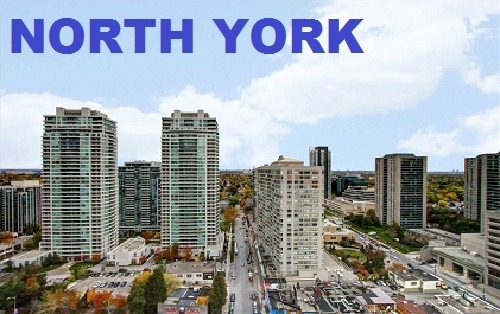 Our Vehicle Title Loans North York facilities are completely accessible and approachable with our professional team that is dedicated to proving you that your vehicle can do more than get you from one place to another. All we need is that you bring your lien-free vehicle to us and it’s our job to give you the best out of it. Call Us & Get Approved. Keep Your Car and Drive Off with Cash. Call Now To Find Out More At 1-844-572-0004 (Toll-Free)!